Convenient. Classy. Captivating. Comfortable. Cool. 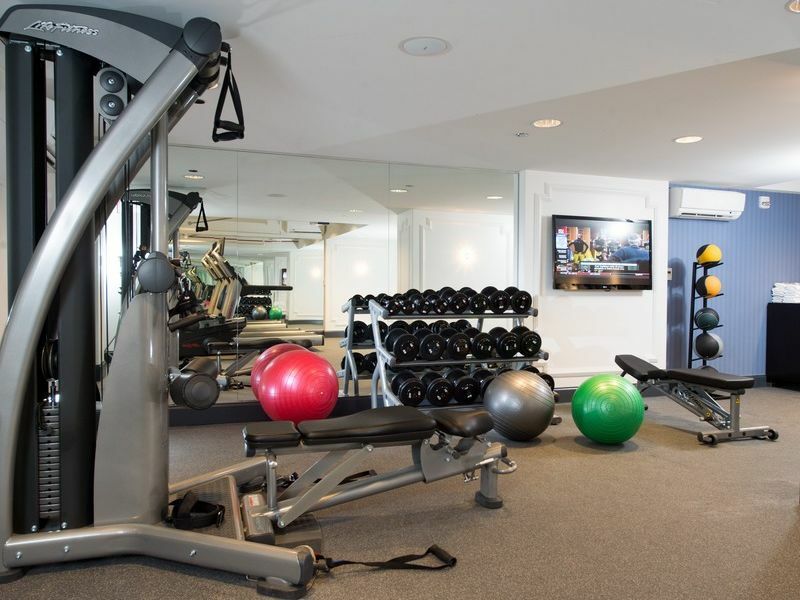 The Capitol Hill Hotel, 'The Hill's' all-suite property offers no better location in Washington. 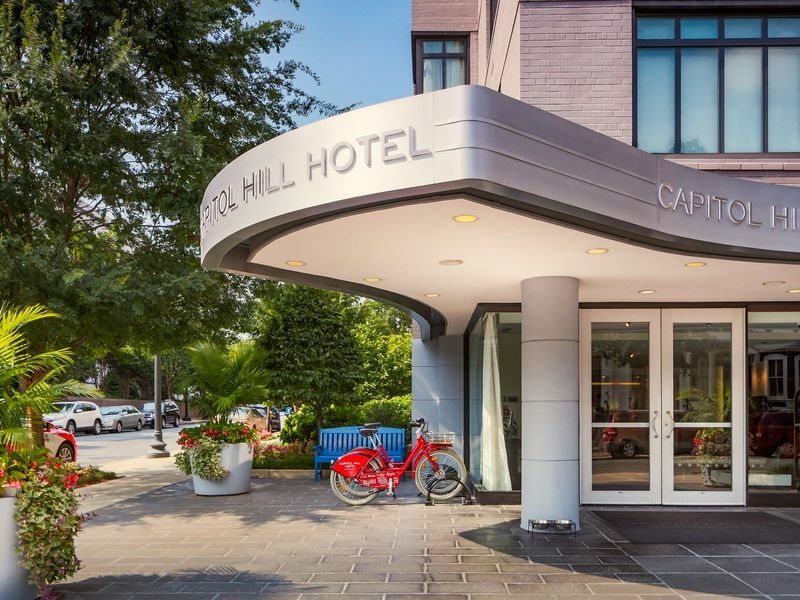 Nestled in one of the city's most exclusive neighborhoods, the Capitol Hill Hotel is across from the Library of Congress, two blocks from the Capitol Building, one block from the Metro and within walking distance of the National Mall and the Smithsonian Museums. 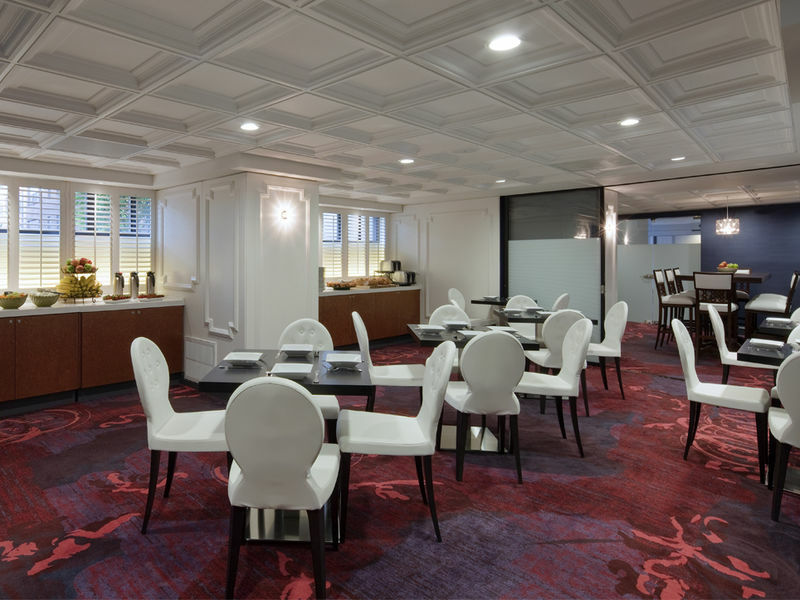 This boutique-style hotel combines sophistication with modern elegance features 153 spacious and well-appointed guestrooms and more than 2,000 square feet of meeting and event spaces. 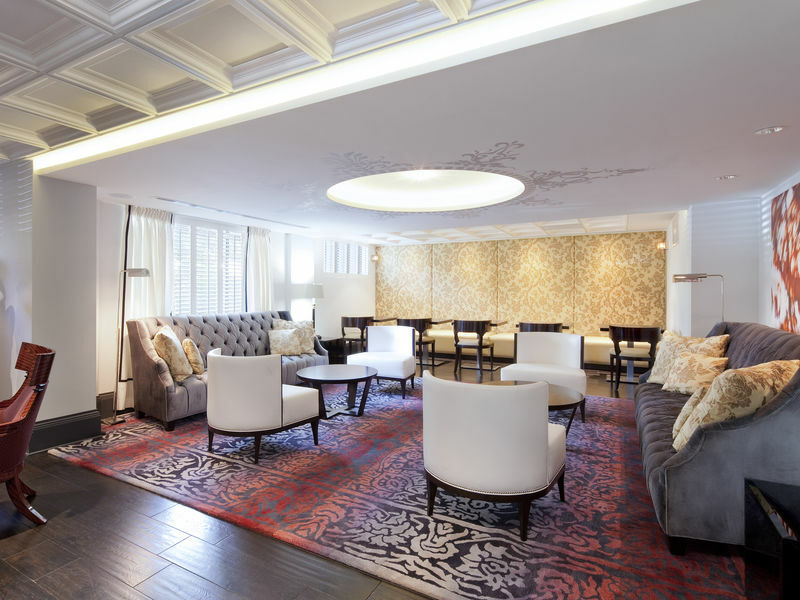 our boutique hotel in Washington DC offers everything you need for a short trip or extended stay in Washington D.C., including complimentary daily continental breakfast and Wi-Fi Internet access. From our boutique hotel, a walk in any direction reveals both historic grandeur and cutting-edge modern culture. Whether you’re exploring Washington D.C.’s majestic landmarks, discovering the diversity of local restaurants and artisans, or traveling on business to The Hill, marvel at a city that stands at the crossroads of America’s past and future.